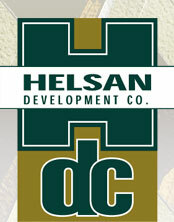 Helsan Development Co. is a local Real Estate Broker and Property Management Company that has been in business for over 25 years. 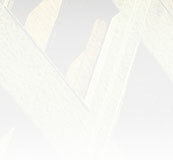 In addition, we have over 60 years of combined experience. With our experience, along with our professional and caring approach, we have been able to create long lasting relationships with our clients. We pride ourselves on working with business owners to meet their facility needs and to take care of their needs throughout their tenancy. Our buildings are located in Southeastern Wisconsin, just 20 miles north of Milwaukee. Several of our buildings are situated in Helsan Business Park. The Park is conveniently located off Highways 41, 45 & 145 and directly across from the entrance to Cabela's - World's Foremost Outfitter. Our buildings have a wide variety of lease space, including Industrial, Commercial, Office and Retail Space. We have lease spaces from 1,600 square feet up to 31,100 square feet. We realize business's facility needs change overtime. We work very hard to accommodate our tenants throughout the years of their tenancy. We look forward to hearing from you to discuss how Helsan could accommodate your business facility needs.